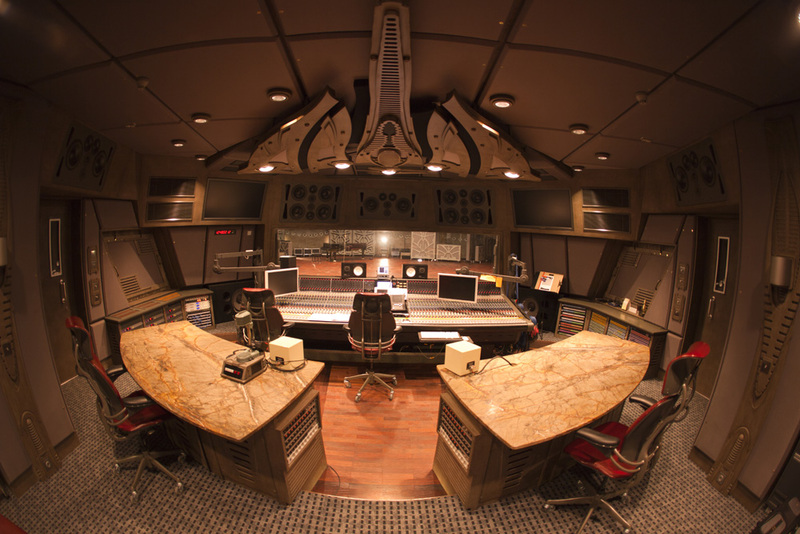 Alvernia Studios is a unique complex of studios prepared for the production of all types of music. 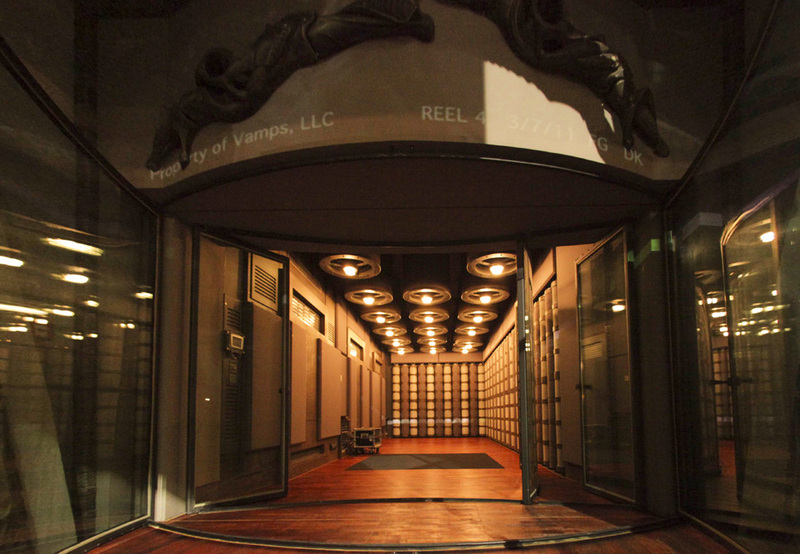 The complex consists of: an impressive, spacious music scoring studio, two audio postproduction studios, film final mix and Dolby print studio as well as three sound stages. 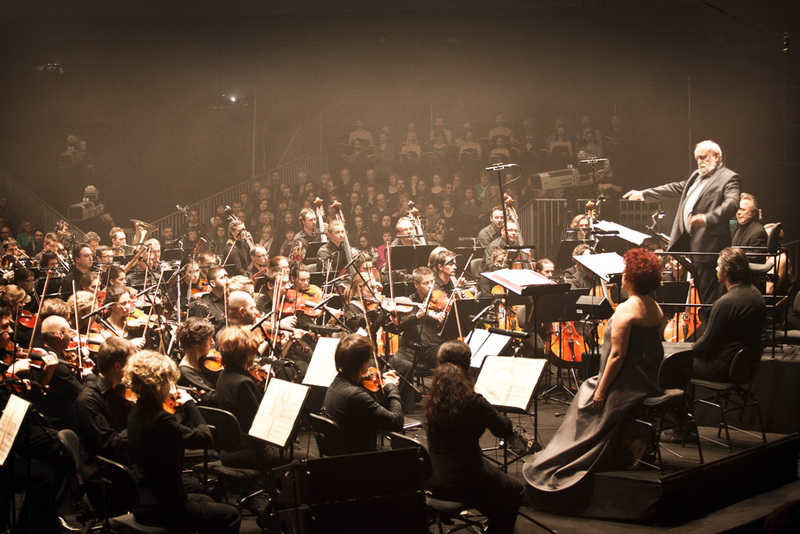 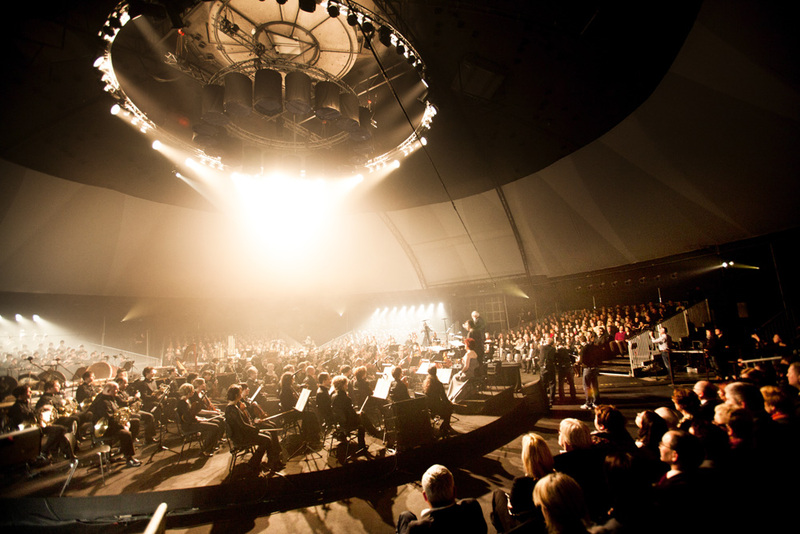 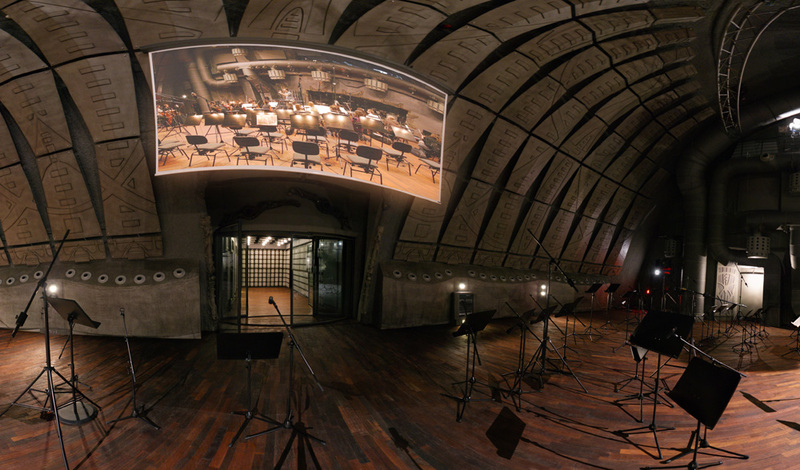 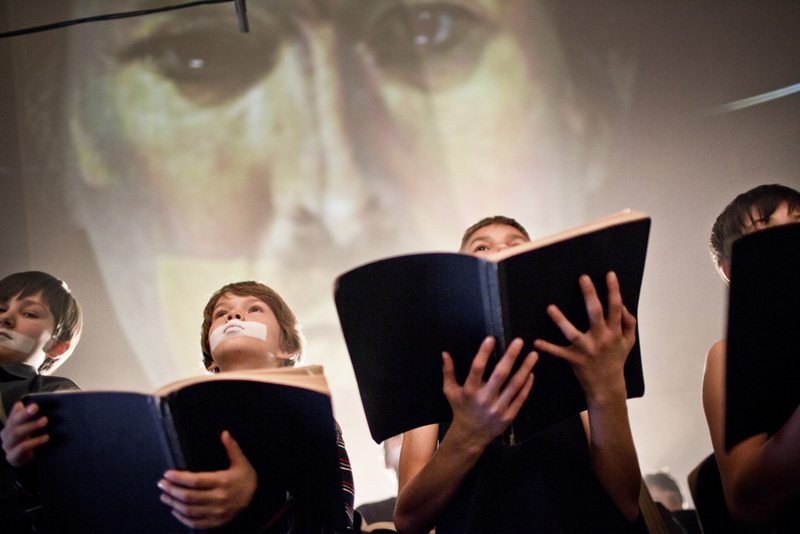 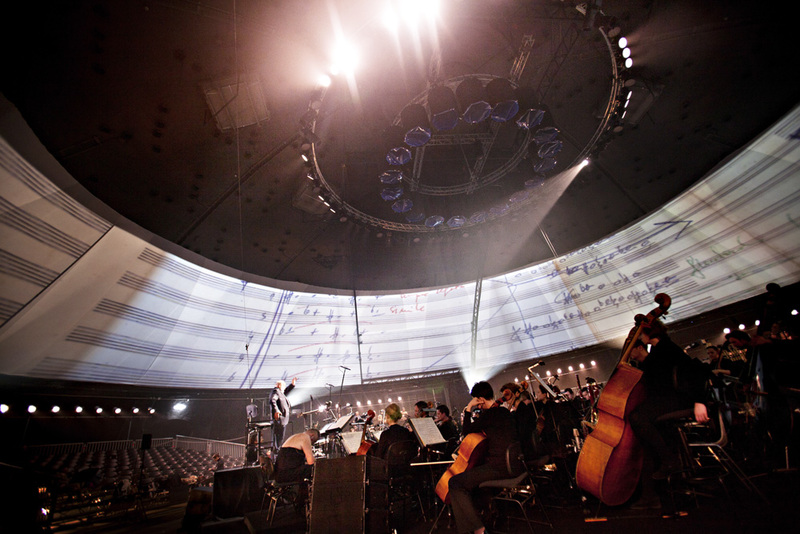 Music scoring studio K-01 can accommodate an orchestra of 100 musicians. 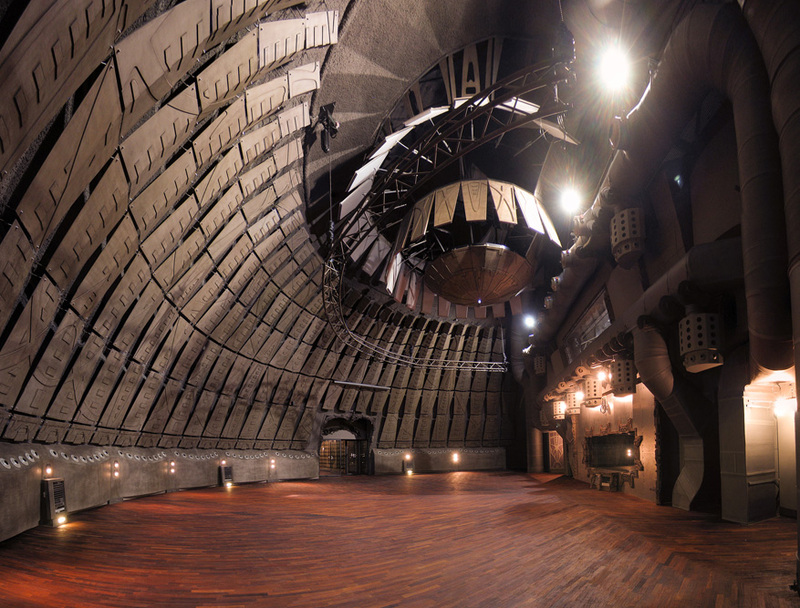 It can also be converted into a compact and attractive chamber for smaller ensembles. 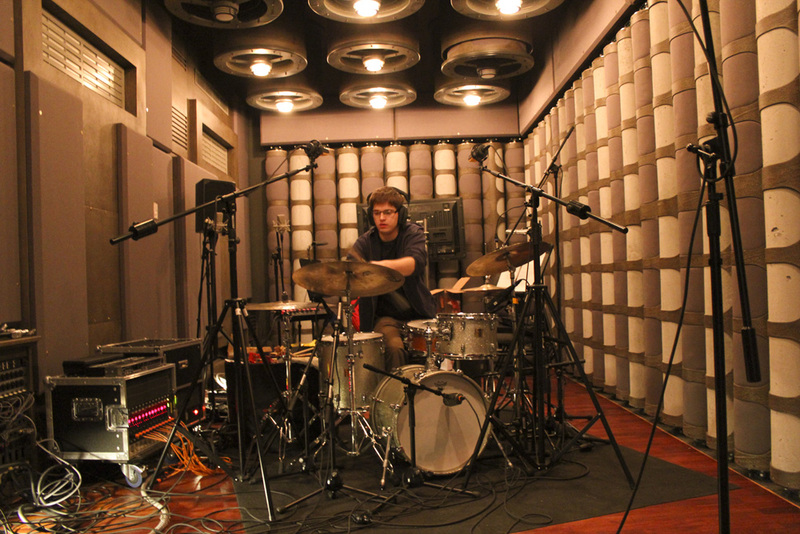 Additionally, there are two smaller studios K-01B and K-01C, at musicians’ disposal. 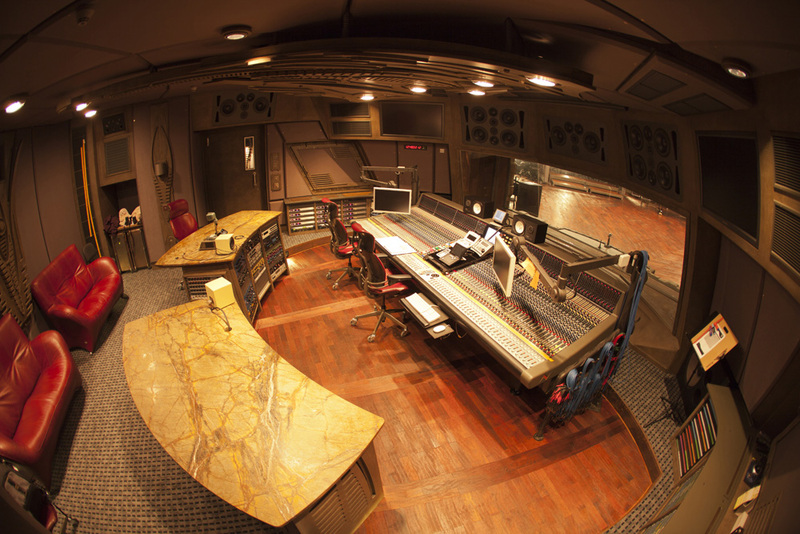 A main control room is fitted out with an AMS Neve 88R analogue mixing console and Encore Plus automation system, a Munro Acoustics custom M4+P system, Pro Tools HD systems, and a broad range of external outboard gear by top manufacturers like Weiss, Manley, Tube-Tech, GML, and Empirical Labs.